Few beverages can have us hooked and licking our lips quite like hot chocolate. It’s a drink that reminds us of warmth and comfort and everything that’s nice in the world. What is it about a hot mug of chocolate that in the depths of doom that brings a smile? More so than eating a bar of chocolate? Well, for one, it’s hot and truly warms you up. 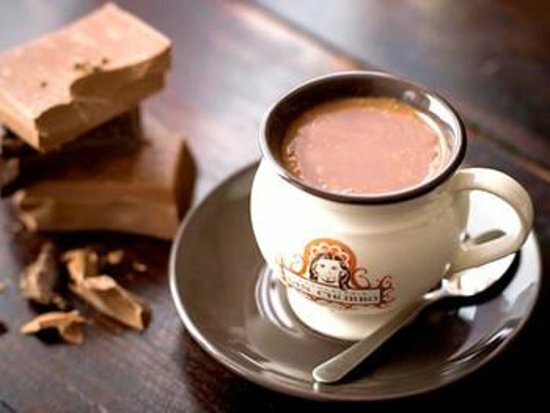 Plus, the luxurious taste and feel of drinking hot chocolate that then warms your whole body is exquisite! It is thick, silky and rich tasting! 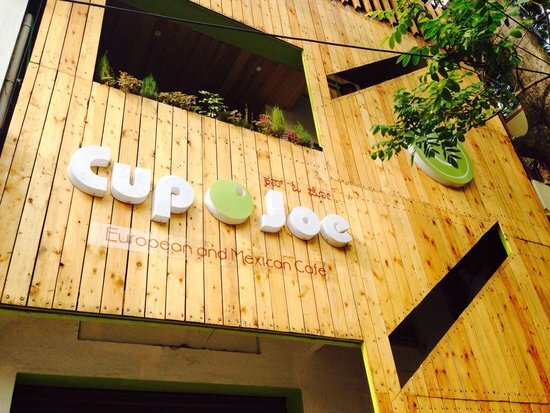 Here we have rounded up for you 10 places in Bangalore for the perfect steaming cup of hot chocolate. Yes, they are a coffee joint but they do serve some delicious hot chocolate. They have a range of Spanish hot chocolates that you need to try. Sneak in some churro if you have time. Our favourite coffee shop serves hot chocolate, yes. Do try out everything else on their menu. We love everything. They have every kind of hot chocolate under the sun. From hazelnut or mint hot chocolate to spiked rum or whiskey hot chocolate. Taste it to believe it. To complement their fantastic baked goodies they have some, yes, you guessed right, fantastic hot chocolate. They have the best vegan hot chocolate in town. They even give you an option of vegan whipped cream on top. Enough said. 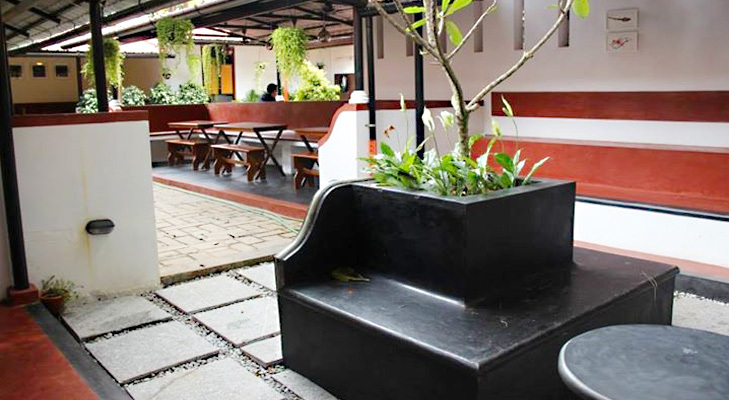 Warm yourself up with some hot chocolate at this cool place to hang out. Their ice creams are all everyone is talking about. But their hot chocolate is pretty good on a day when you’re just not feeling ice-cream-y. Prestat Creates A Gin And Tonic Easter Egg Mashup And It’s Already Sold Out!